Established in 1990, we specialize in precision thin material fabrication, machining and rapid prototyping using laser technology. Rache Corporation offers thin material laser fabrication (cutting, welding, drilling, stitching, marking and deep engraving) for many industries including RF/microwave, aviation & aerospace, medical device, automotive, defense and commercial electronics. 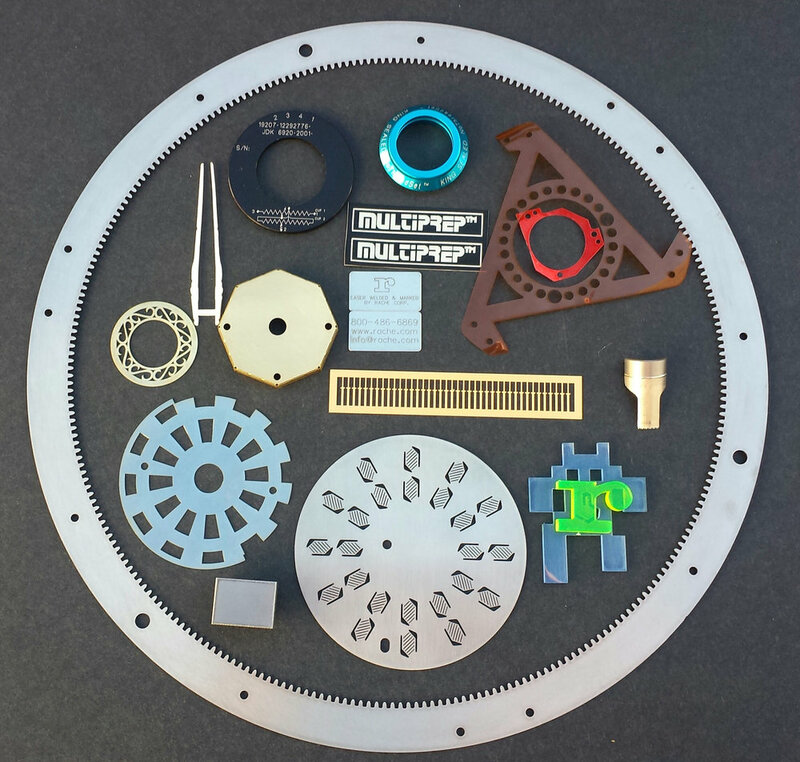 Our proprietary laser fabrication process allows us to accommodate projects (up to 0.090” thick) that require tight tolerances and complex geometries without the need for special tooling. Our customer base includes large and small companies in a broad range of industries. Please allow us to show you our unsurpassed quality, on-time delivery and excellent customer service. — Carol Jones, Vice President of Operations - Bioplate, Inc.